90 years of R&D and experience in making market-leading tools has taught us a few things. We love to pass on that knowledge so that you can really get the most out of your tools. We’re nice like that. Here we have launched #STIHLSecrets, a series of videos offering oft-unknown hints, tips and tricks to show what sets STIHL products apart. Now that spring is well underway, check out a bunch that’ll give you and your garden a head-start. 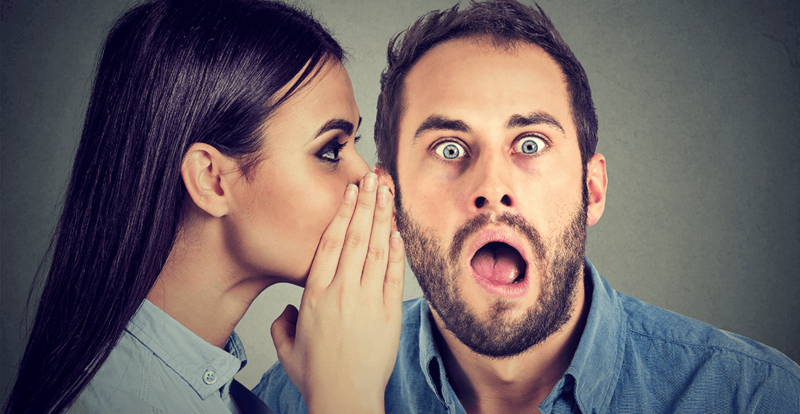 By the way, these are secrets that you most certainly don’t have to keep to yourself! Are your grass trimmer lines breaking? Want to get more life out of them? Try this simple trick! Think you can only use a lawn mower in dry conditions? That’s not the case with our mowers! You’ve stopped your grass trimmer lines from breaking as easily, but how do you replace them quickly when they finally do run out? With our special Autocut spool heads! What advantages do you get from having a mono-handle on your lawn mower? Loads, actually! Tidying up after trimming the hedges can be very time-consuming. Try out one of our catcher plates to make things quick and easy. 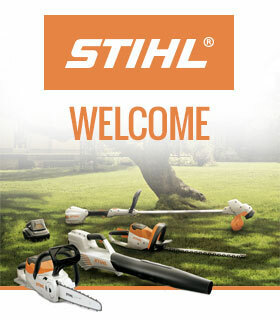 You’ve invested in a STIHL hedge trimmer to do the best job. But fitted as standard, our tip protector will look after your tool without you even knowing. Keep your eyes peeled for more #STIHLsecrets coming soon on this blog and also on our Facebook and Twitter pages.